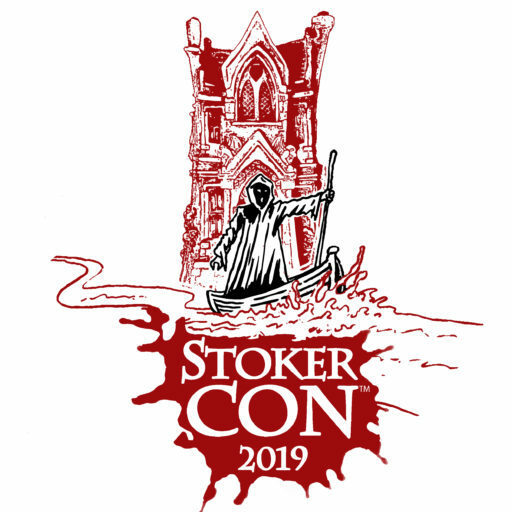 Here we are, one month until StokerCon™ 2019. After nearly two years of work, I write this final blog post before the convention starts. I have covered many topics, most of them about the hotel, the city, and the food experiences in Grand Rapids, Michigan. It has been fun, and I’m glad you were along for the ride. But I do have one more blog post to write, and I saved the most important topic for last. If you see or experience an instance of harassment and wish to file a complaint, immediately report the situation to complaint@stokercon.com. Include the date and location of the incident(s), contact information for any witnesses, and as much detail as possible. During the convention, event staff and volunteers will wear colored ribbons to identify their roles. If a situation requires immediate attention, find someone whose ribbon says COMMITTEE CHAIR, VOLUNTEER, BOARD MEMBER, or TRUSTEE. In the event of an emergency, pick up any hotel phone and dial 500. You will be connected with the venue’s security services. 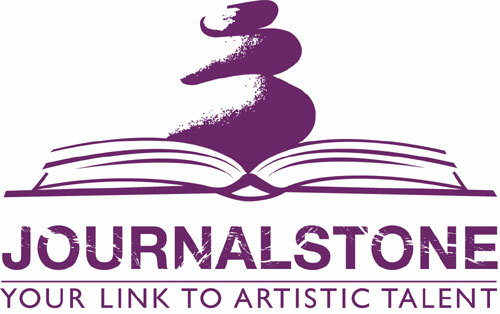 Reports of harassment at StokerCon™ 2019 will be followed up by the convention chairs, Lisa Morton and Brian Matthews. Anyone found to have violated these rules may be sanctioned, up to and including expulsion from the convention without refund, and if warranted, involvement of the Grand Rapids Police. Those are my final words, good people. 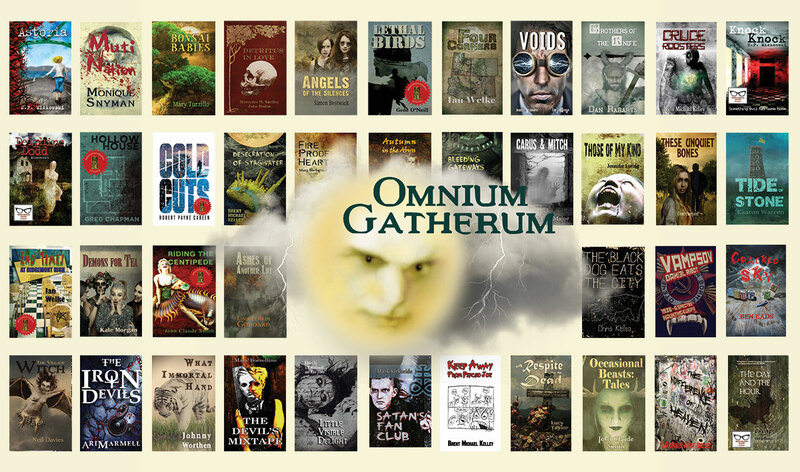 We will gather next month in Grand Rapids, Michigan, to celebrate our love for the genre, and our fellowship as writers and friends. 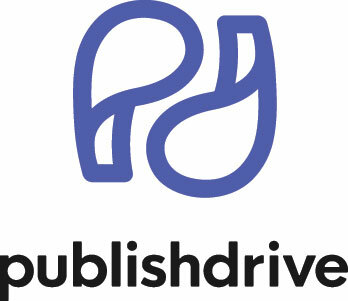 We have an excellent program for you to enjoy, filled with panels and presentations, workshops and special events. I look forward to seeing each and every one of you, and I hope you have a blast.